Piney Woods is the neighborhood of Elijah of Buxton, and it is wonderful to be invited back there again. The older folks in the town used tales of the madman of the woods to scare the children into behaving and staying out of the woods. Then the same idea occurs to some of the older children. To make sure the little ones stay scared, they occasionally wear hoods over their heads and howl after dark. They just have to really careful to make sure the parents and grandparents don’t catch on to what they are up to, cause, boy oh boy that would be trouble. Benji and Red have many adventures, and grow through them all. 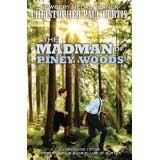 Christopher Paul Curtis continues to enthrall fifth grade readers as well as sixth grade readers and beyond with all the various things that can happen in the woods. Just as some are terribly terrifying, others are completely hilarious. Often within mere pages of each other. While this is a historical fiction and will fulfill standards in literacy, it will also fulfill standards in history as it is a carefully researched novel that clearly portrays Irish immigration in Canada in early 1900. 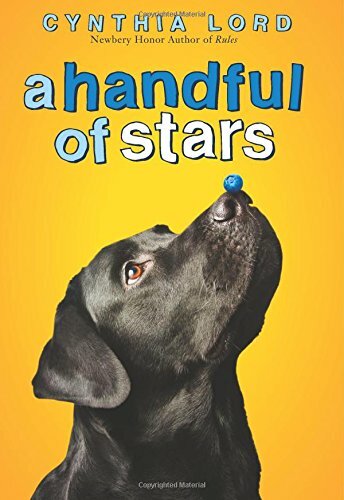 Librarians and teachers will want to include this companion novel in their collections right next to the Newberry Honor Book about Elijah of Buxton.